Chief Mitrano has asked that members of the RFD receive the following information. 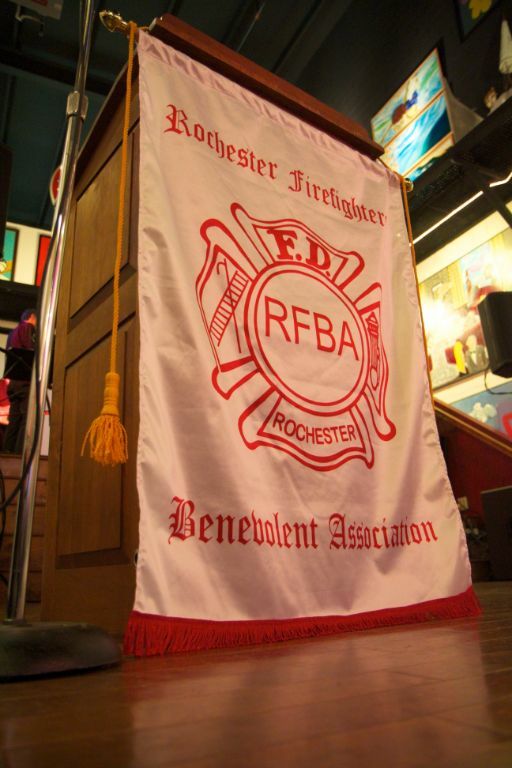 After receiving approval from Strong Physicians, FF Joe Hofstetter and his family; the following visitation hours have been set up for the next two days: Thursday December 27th- 6pm in the ICU conference room. Friday December 28th- 2pm and 6pm - please check with information desk, 1st floor lobby, for location as Joe may have been moved out of ICU at this point. Joe and his family thank you for all your support.